Toyota has long been an emblem not only of high-quality, reliable cars that incorporate the latest features and technology. Of course, that also includes safety. When it comes to driving, whether you’re riding solo or bringing along the whole family, it’s important to take safety into consideration. Now, Toyota makes use of the most advanced safety systems on the market, blending both high-tech innovation with modern safety. In 2015 alone, 12 vehicles in Toyota’s lineup were selected as Top Safety Picks by the IIHS, and since then the brand has continued to improve the way their vehicles protect passengers. 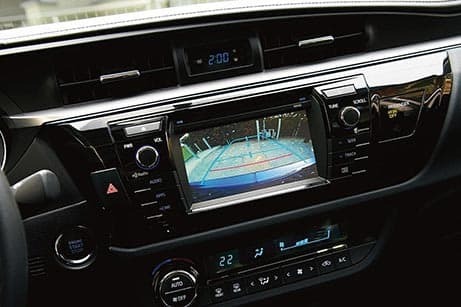 Features like Vehicle Stability Control, a Blind Spot Monitor, and Rear Cross-Traffic Alert keep an extra set of eyes on the road to keep your driving confidently, while the ToyotaSafety Sense™ package includes systems like a Pre-Collision System, which uses radar to detect collisions before they can happen, and Lane Departure Alert, which senses when a vehicle is drifting out of a lane without a turn signal and alerts the driver. 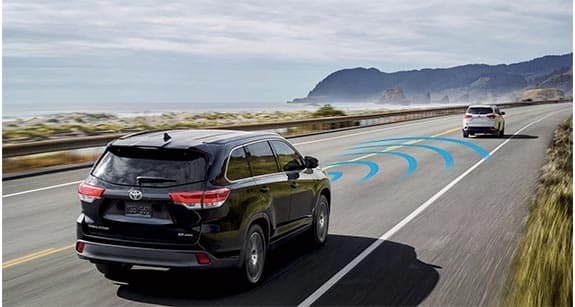 From detecting pedestrians and applying emergency brakes to Dynamic Radar Cruise Control that automatically adjusts the speed of your vehicle to that of the vehicle in front of you, Toyota’s safety features and systems cover a broad spectrum of needs and issues to keep you and your passengers safer than ever before. Come to Capital Toyota today for more information.